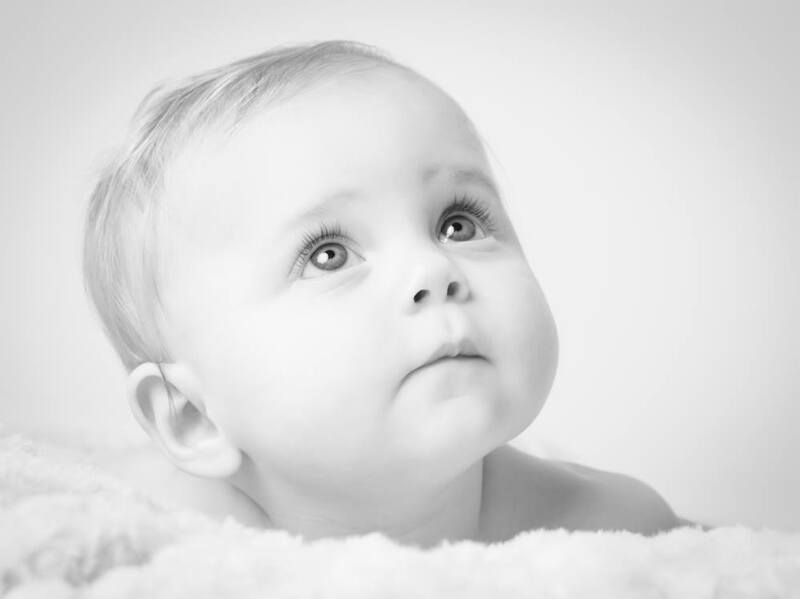 We would like to introduce you to Chris Newman, a winner of the February 2015 and December 2014 Baby of the Month Competition. 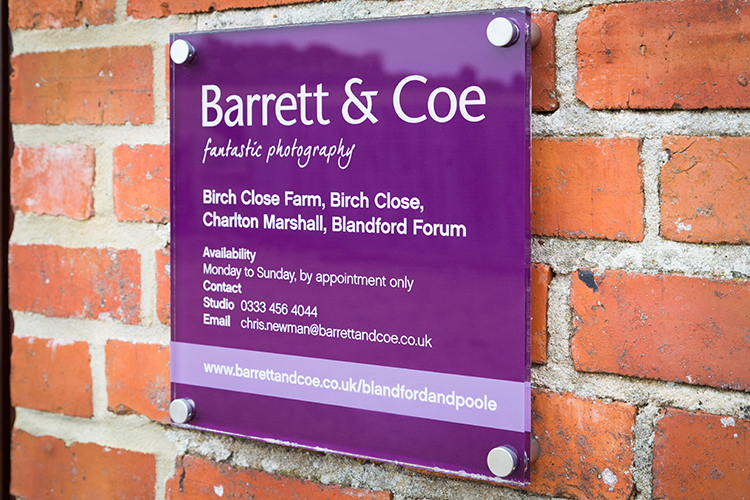 Barrett & Coe Blandford and Poole is owned and operated by husband and wife photographers Chris and Rai Newman. 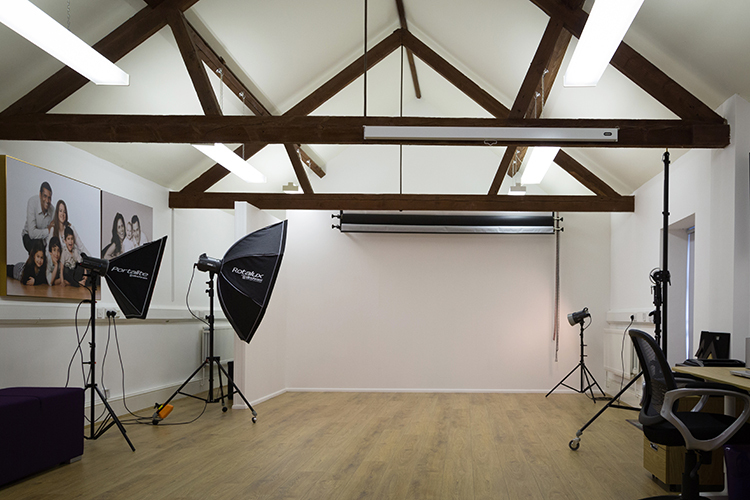 Established in 2014, this peaceful bespoke studio space is fully equipped for baby, family, and pet portrait photography. 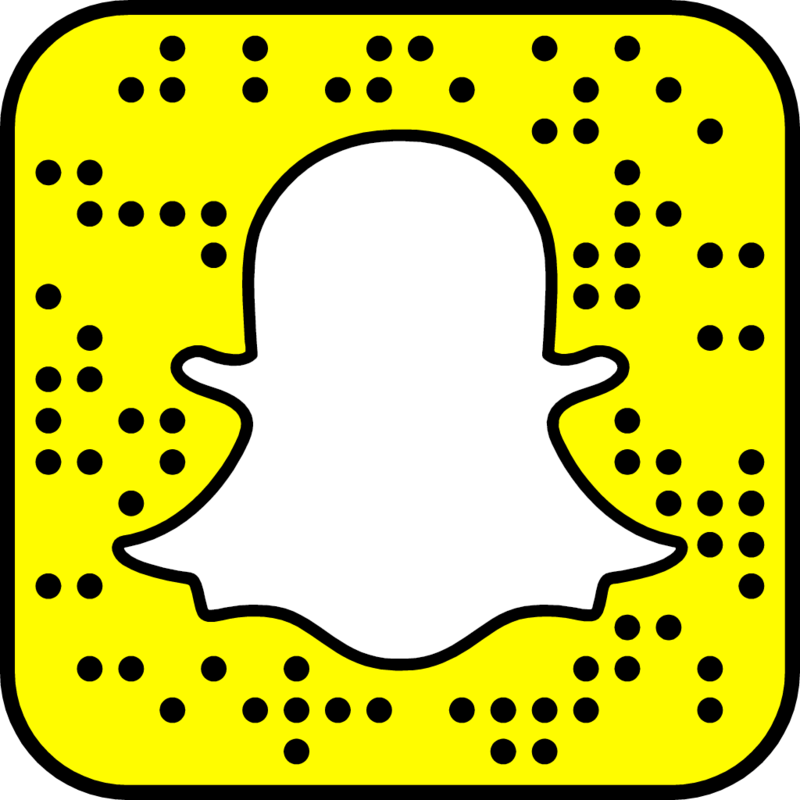 Chris and Rai’s goal is to provide stunning images in an informal and relaxing environment, that you will cherish for years to come. 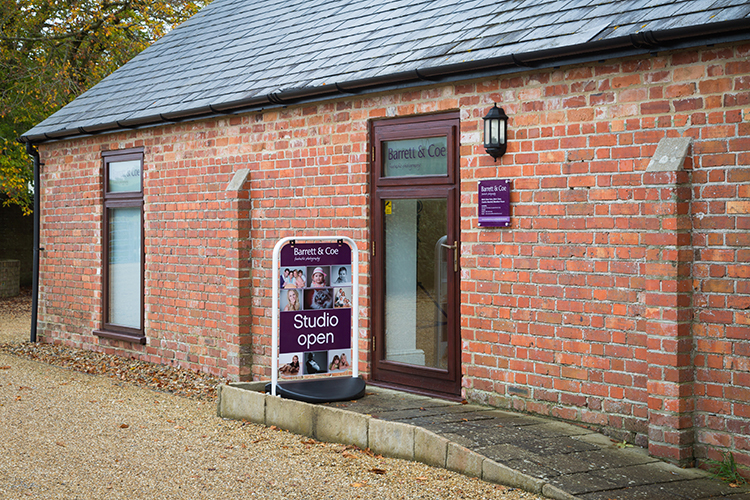 The studio is conveniently located just off the A350 at Charlton Marshall between the Georgian market town of Blandford Forum and the historic maritime town of Poole. 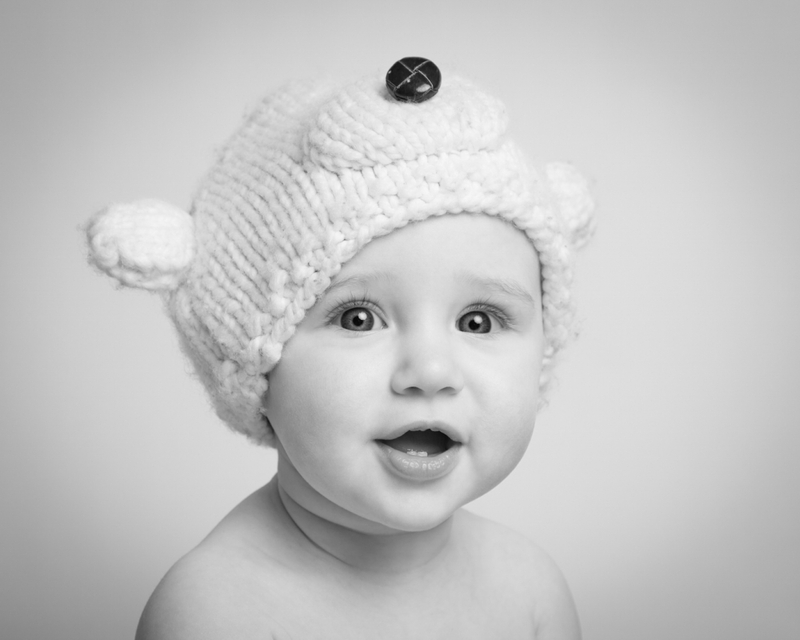 While the best results are achieved in the comfort of the studio, a mobile service tailored for mum and baby shoots is available where travel is impractical. Both Chris and Rai are Barrett & Coe qualified photographers and have undergone intensive training, which includes the specialist Barrett & Coe Portraiture and Wedding courses. They are currently working towards achieving Licentiate status with the Master Photographers Association (MPA). 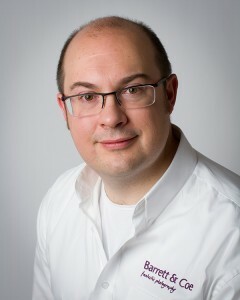 Chris says “We want you to make the most out of your time with us so we will provide you with information prior to your shoot which will help you to understand exactly what your session and viewing will include. This will also involve giving you a call to talk through the shoot. 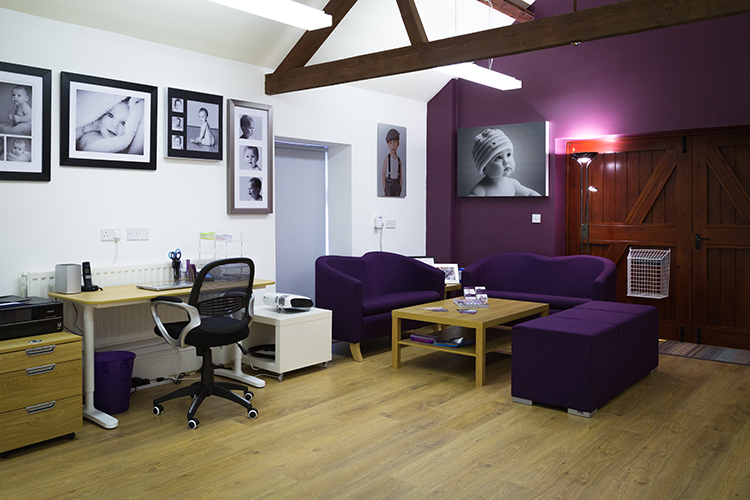 That way, we can ensure you go away with beautiful, relaxed images for all your friends and family to see”. Success for Stuart Gennery and Baby Swara!